Promos for Criminal Minds Episode 13x13, "Cure"! 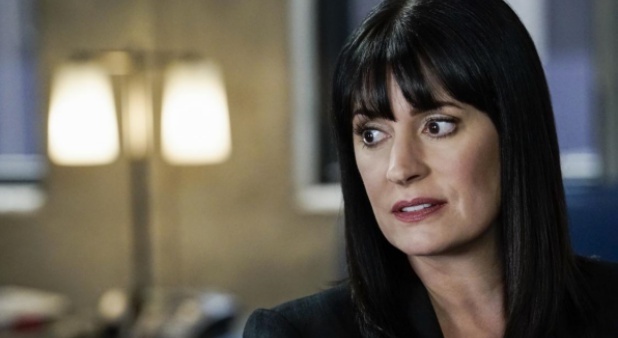 Promos for Criminal Minds Episode 13×13, “Cure”! “Cure” – The BAU is called to investigate a series of D.C. homicides where cryptic messages are found inside the mouths of each victim, on CRIMINAL MINDS, Wednesday, Jan. 24 at 10/9c on the CBS Television Network. ← Criminal Minds Writer Virgil Williams Scores OSCAR NOM for Mudbound!